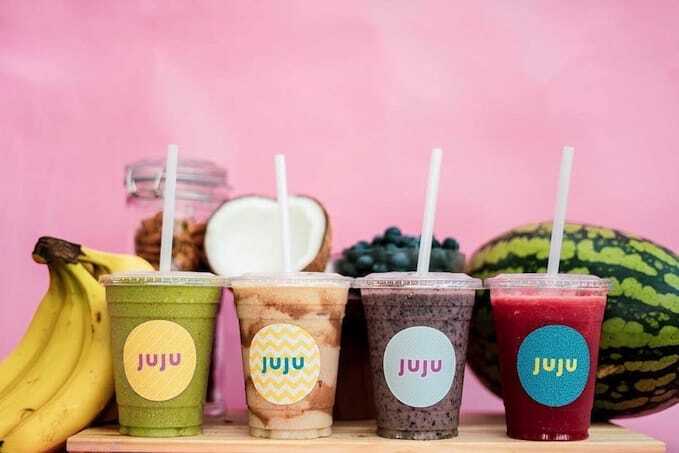 The next time you’re taking a stroll in Botanic Gardens, recharge with JUJU’s superfood smoothies that also make a great addition to your Instagram feed! 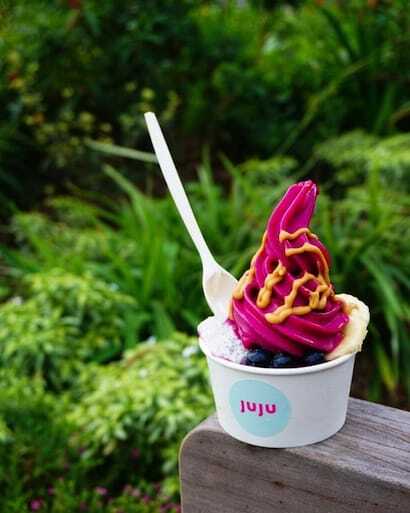 Located right at the garden’s Visitor’s Service Centre, JUJU offers a variety of smoothies, smoothie bowls, pressed juices and guilt-free snacks like kale chips for the health-conscious. You can expect lots of delectable low-calorie smoothies ranging from $7 to $8, featuring ingredients like organic dates, coconuts, mint, blueberries, watermelon and more! While the price might seem a little steep, it’s Instagram-worthy, packed full of health benefits, and also a refreshing thirst quencher. In other words, it’s totally worth it. 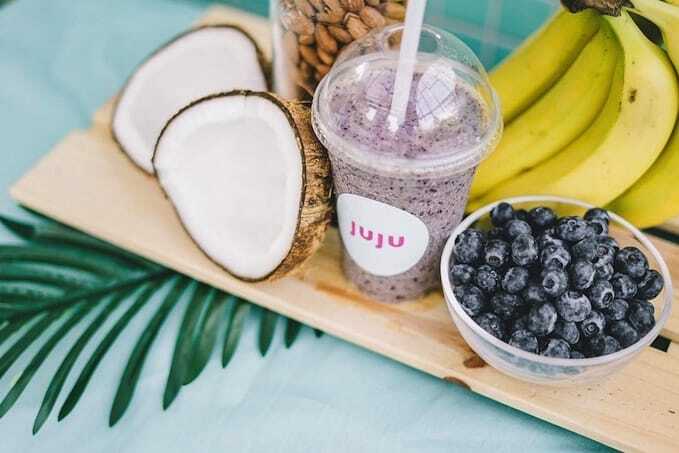 Those who wish for glowy skin can opt for one of JUJU’s best-selling smoothie: ‘Rise & Shine’ – packed with organic blueberries, delicious almond milk, chia seeds, coconut and naturally sweet organic Medjool dates. 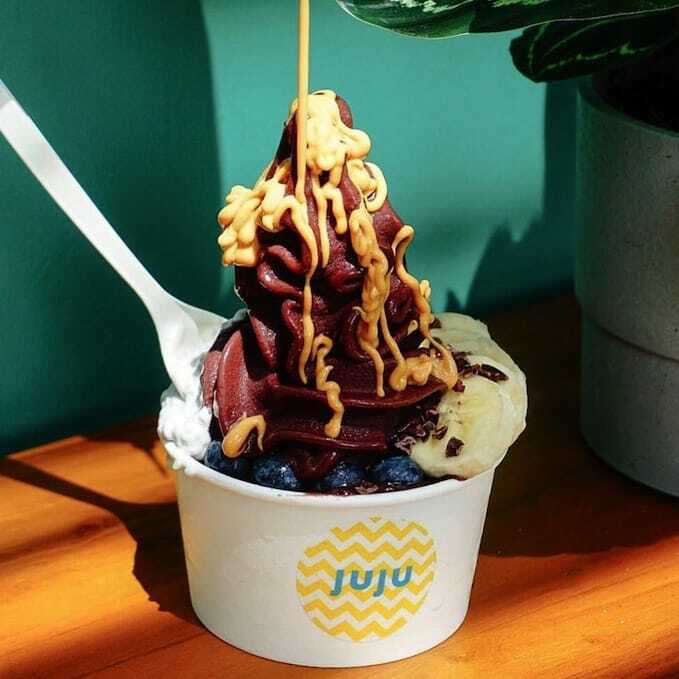 If you’re a fan of customisable açai, JUJU has got you covered with their açai bowls that feature a range of toppings from cookie butter, coconut drizzles, to fresh fruits! You can pick from small, medium or large bowls that range from $5 to $9. 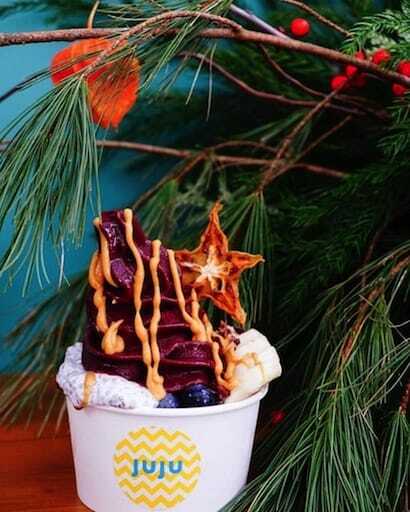 That’s not all – there are even blended frozen fruits turned into bowls! 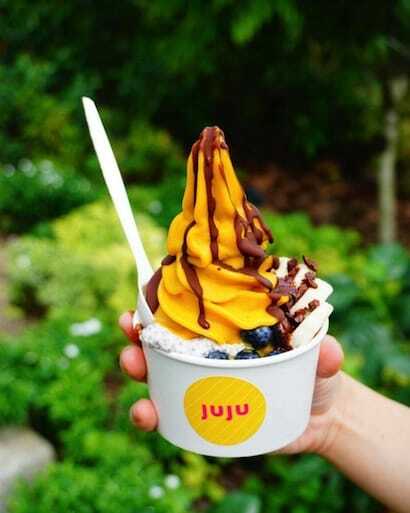 Cooling down with some icy frozen mango sorbet while you’re exploring Botanic Garden definitely sounds good to me.